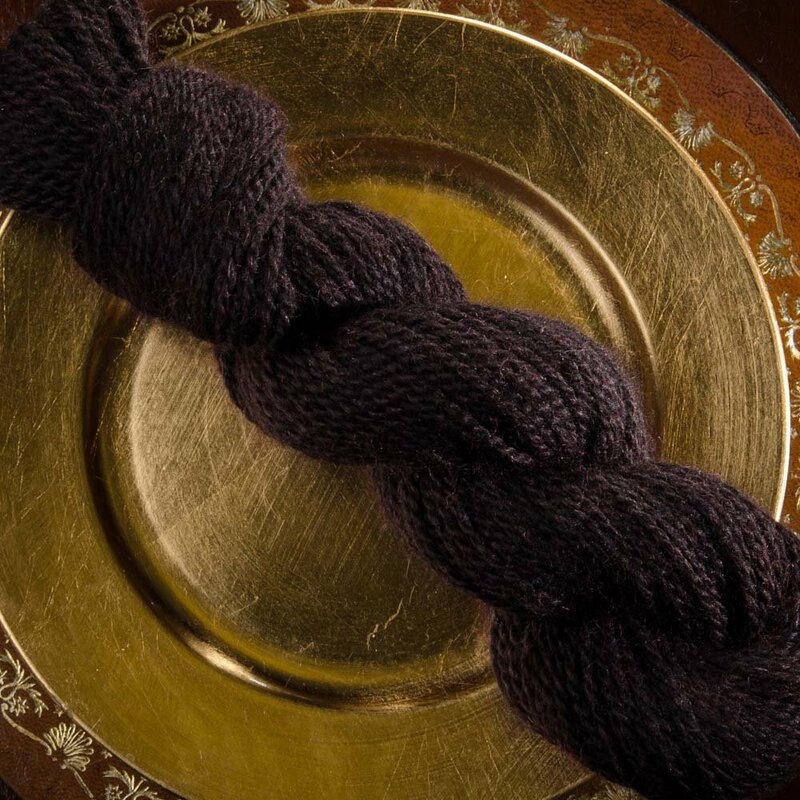 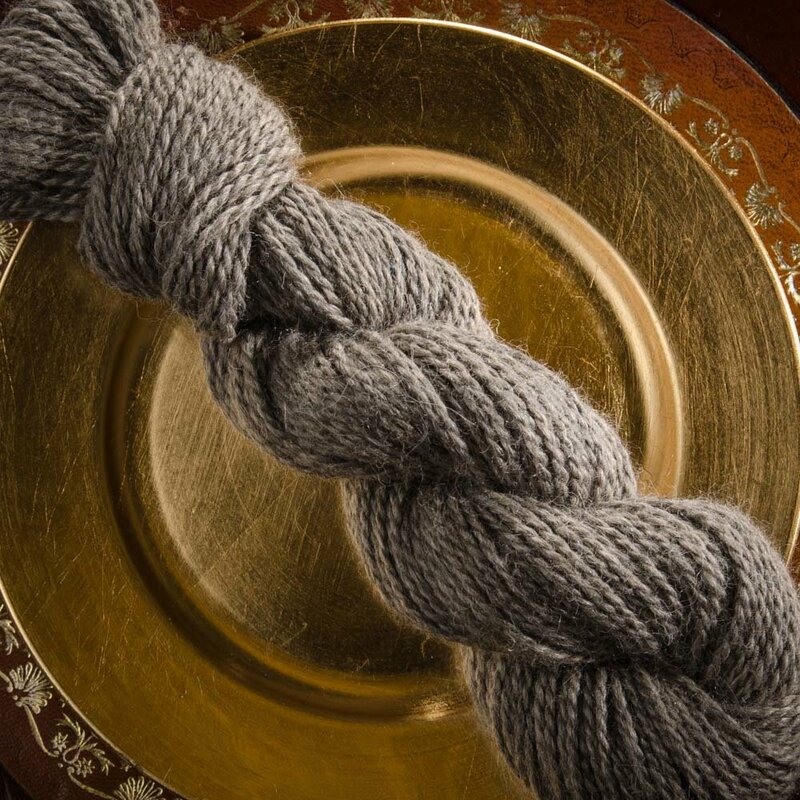 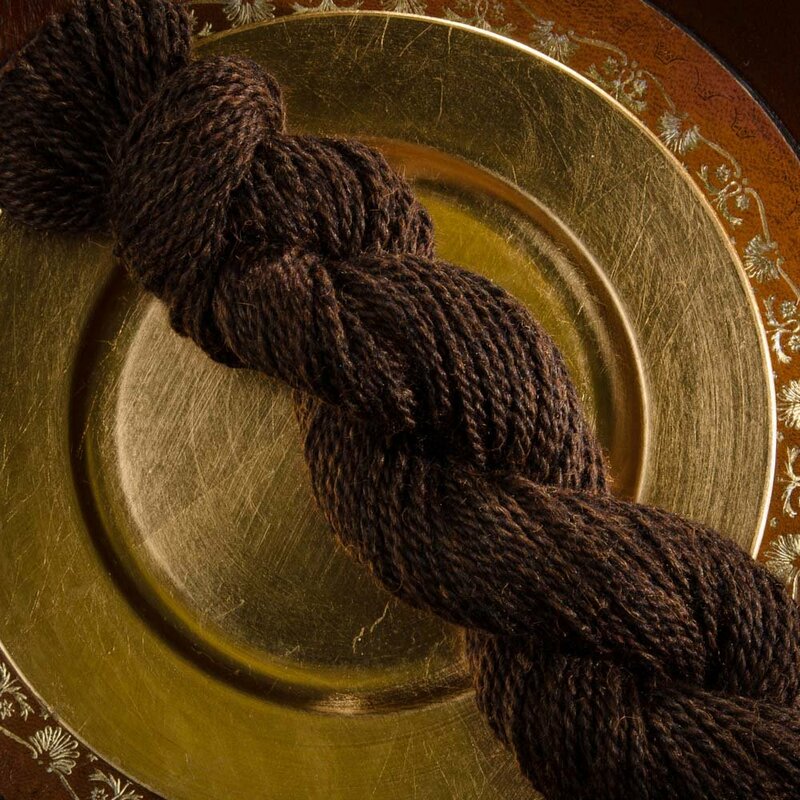 This yarn is reminiscent of the traditions and understated glory of Knightsbridge, a prestigious area of London. 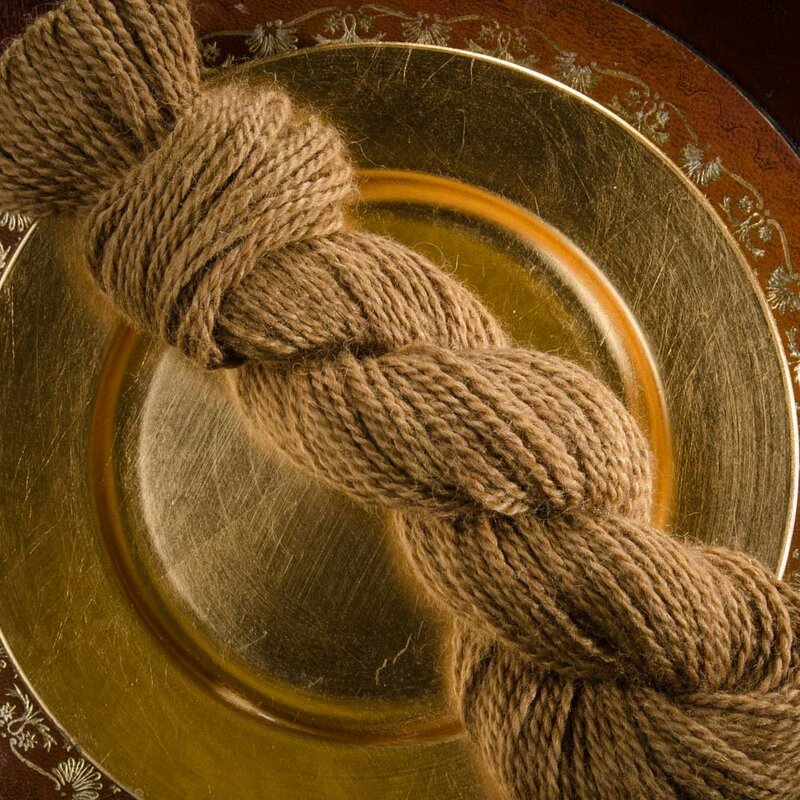 The yarn is warm, soft, and sophisticated, so works as well for garments as it does accessories and luxurious items for the home. 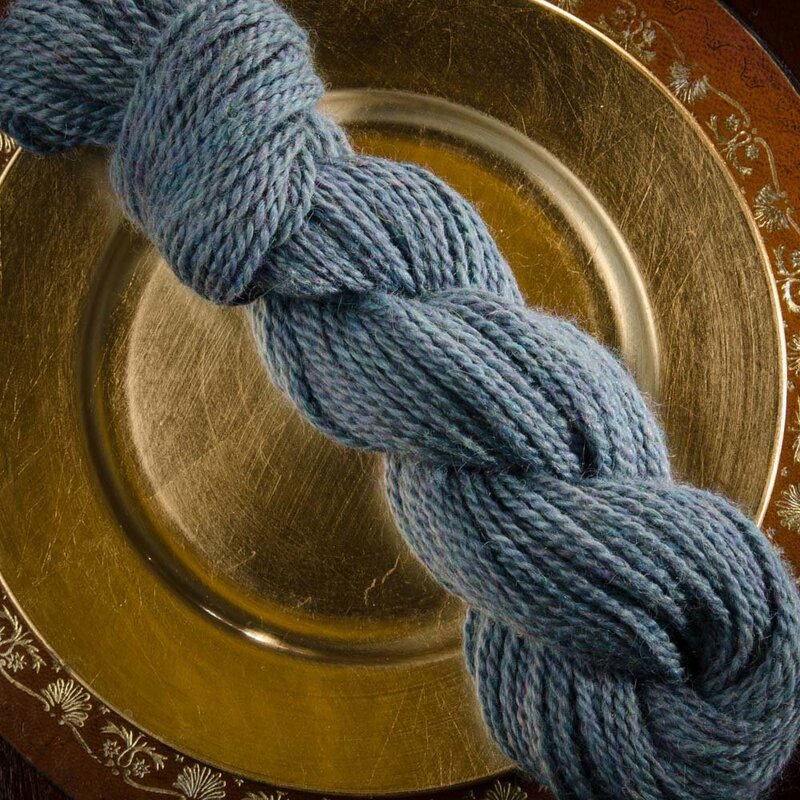 Somewhere between a worsted and a DK weight yarn, this is a blend that is versatile in that it blooms and responds to the stitch patterns chosen. 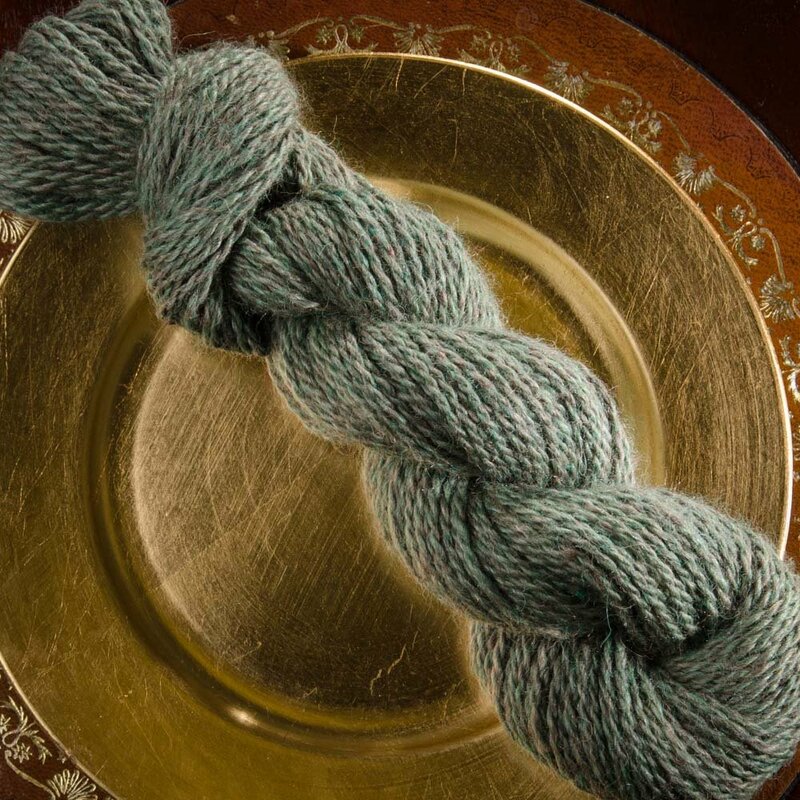 A tweedy, heathered colouring to each hank gives Knightsbridge its traditional appearance that lends a certain elegance to all fabrics worked up in this exceptional yarn. 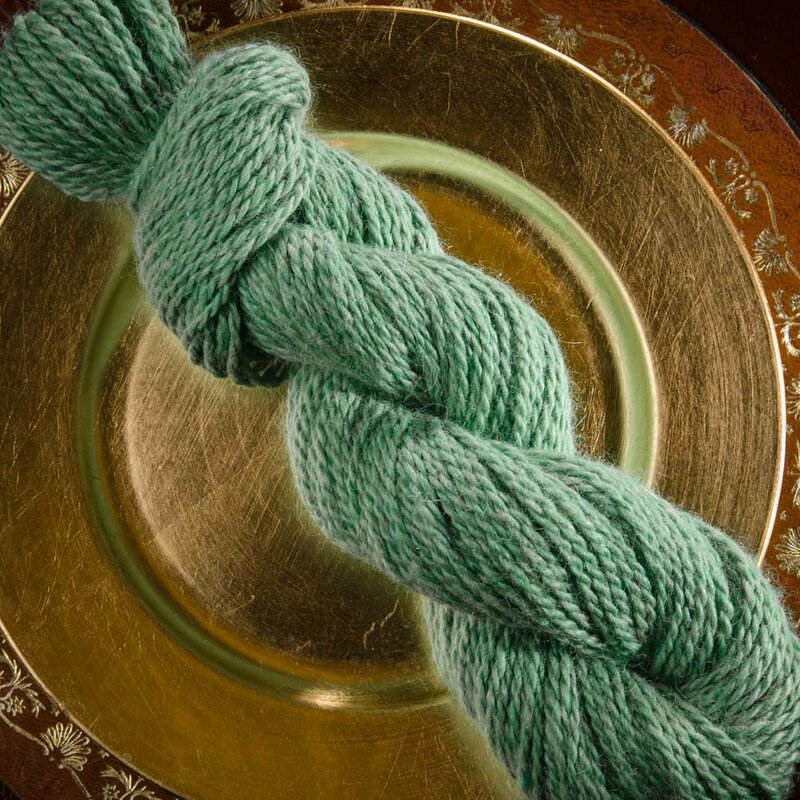 This yarn is created from dyed fibres in multiple colours which are then spun and twisted into a lovely 2 ply yarn. 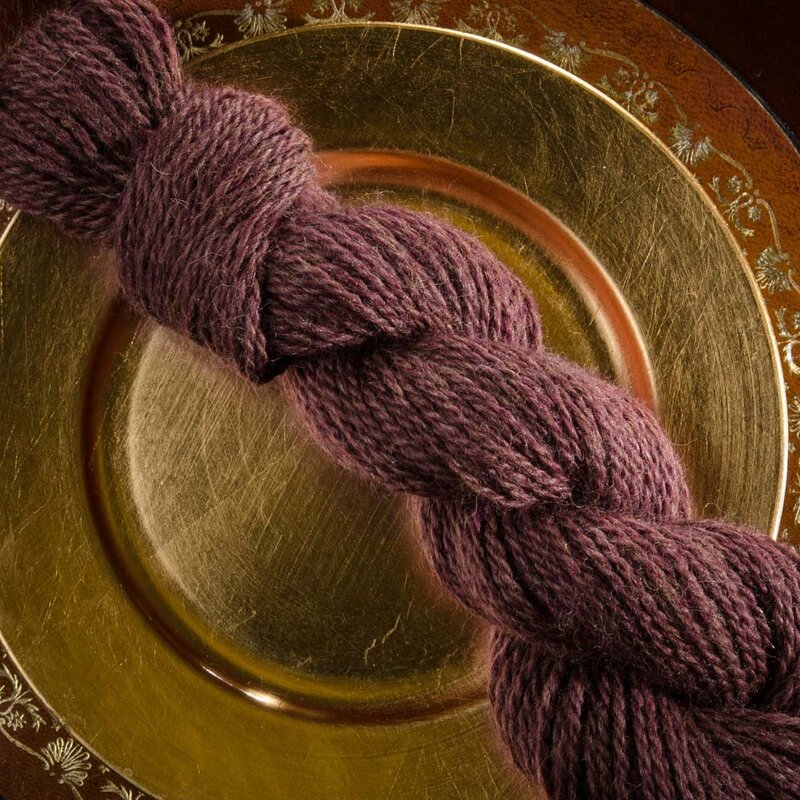 The merino, baby llama and silk all take up the dye differently and the interplay of multiple colours in each shade creates a lovely subdued palette. 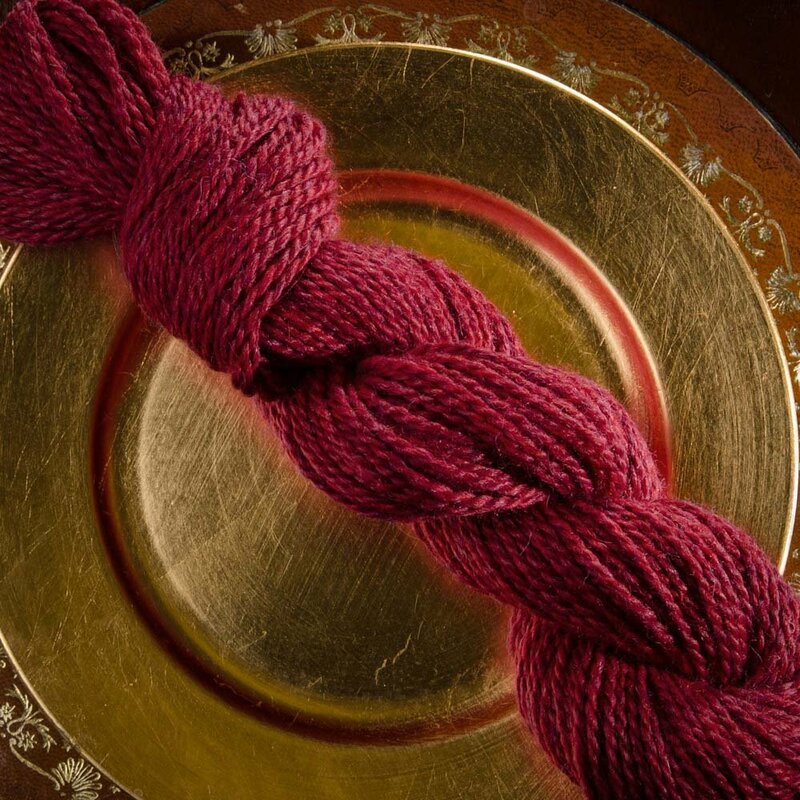 Knightsbridge is a yarn for makers and crafters seeking to create a handmade item for their wardrobe that will elevate their favourite outfits to new possibilities.